Stretching before, during and after exercise is something that has been drilled into sport and exercise participants over the years. From experience, stretching usually creates the most grumbles from clients. And I know most do not perform their stretching when I am not there. What’s the point of stretching? Is it really an effective way to warm up before exercise? Should it be performed before or after exercise or both? What type of stretching should I perform? Can stretching regularly help prevent injuries? Static stretching is gradually lengthening a muscle to a point of slight discomfort and holding that position for a set period, usually up to 30 seconds. Dynamic stretching uses momentum and active muscle contraction to stretch where the stretch is not held at the end point. Proprioceptive Neuromuscular Facilitation (PNF) is more advanced form of stretching that includes both the stretching and contraction of the muscle group being stretched. For those that do not like stretching, you can rejoice! Static stretching performed before sport has been shown to decrease performance. Regular stretching alone will not get rid of the muscular soreness you feel after exercise. 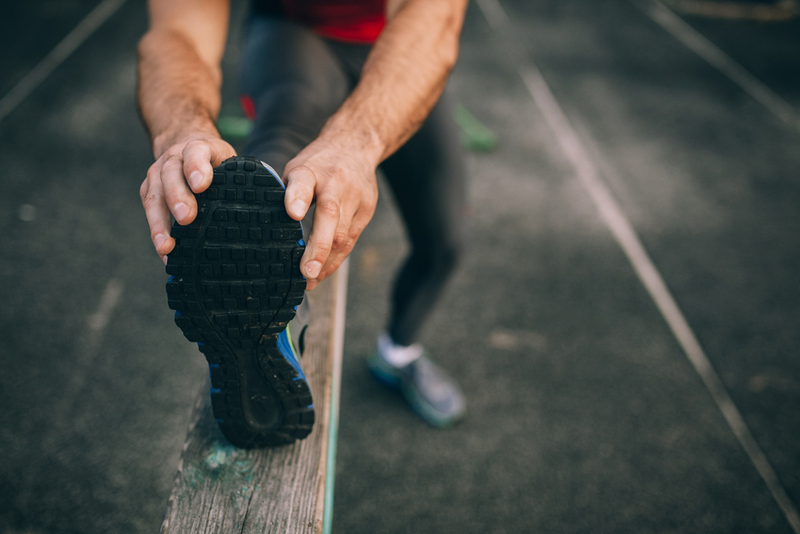 Stretching before exercise to reduce the risk of injury has shown inconclusive results. Stretching may reduce the risk of injury however it does not prevent overuse injuries. There is limited scientific data to support the suggested benefits of stretching. 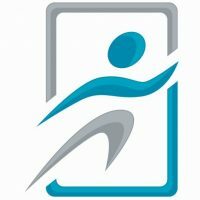 For all stretching techniques researched, the studies have shown detrimental effects of athletic performance. The effects of prolonged acute stretching for flexibility have yet to be studied. I am someone that stretches 90% of the time after exercise. From my own experience, my flexibility has improved with a long term stretching program. I have also seen from clients with low back problems, that improving flexibility in their lower limb muscle groups has reduced their lower back pain. To incorporate stretching into your training program, here are some basic guidelines for static stretching. All stretches should feel a light pulling through the muscle and not painful. Stop if you experience any pain. Do not bounce when performing static stretching. Focus on major muscle groups. Use good posture when stretching. Hold each static stretch for up to 30 seconds. For us recreational athletes, the research suggests there may be little benefit from stretching. However, it won’t do you any harm. Stretching may not reduce the risk of injury, there is evidence that performing a good warm up does. If you like stretching, stretch. If you don’t like stretching then don’t do it. Just make sure you incorporate a good warm up before very workout.